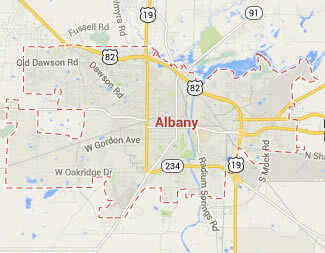 Legal DNA Testing has 1 locations in Albany area to service you for your DNA Testing needs. 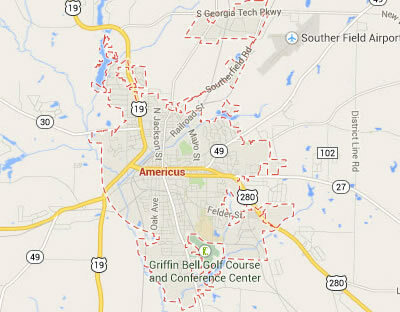 Legal DNA Testing has 1 locations in Americus area to service you for your DNA Testing needs. 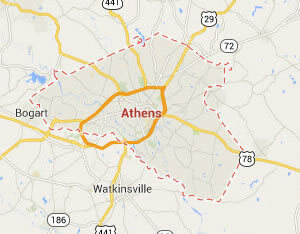 Legal DNA Testing has 1 locations in Athens area to service you for your DNA Testing needs. 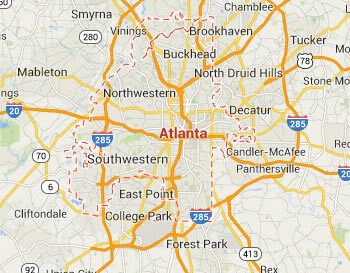 Legal DNA Testing has 4 locations in Atlanta area to service you for your DNA Testing needs. 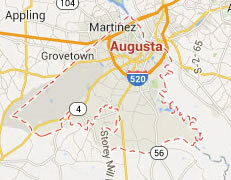 Legal DNA Testing has 1 locations in Augusta area to service you for your DNA Testing needs. 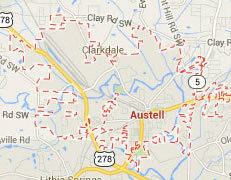 Legal DNA Testing has 2 locations in Austell area to service you for your DNA Testing needs. 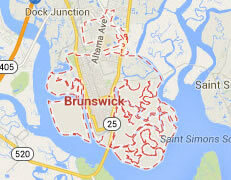 Legal DNA Testing has 1 locations in Brunswick area to service you for your DNA Testing needs. 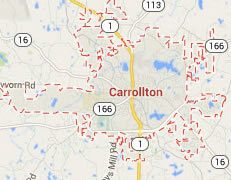 Legal DNA Testing has 1 locations in Carrollton area to service you for your DNA Testing needs. 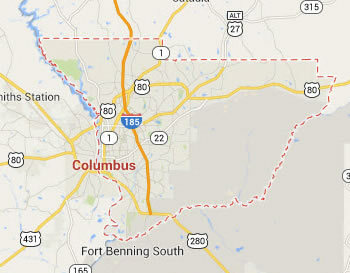 Legal DNA Testing has 1 locations in Columbus area to service you for your DNA Testing needs. 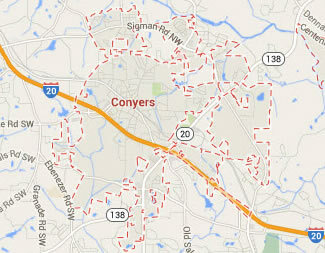 Legal DNA Testing has 1 locations in Conyers area to service you for your DNA Testing needs. 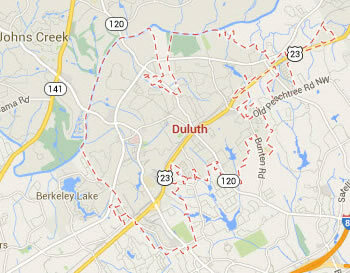 Legal DNA Testing has 3 locations in Duluth area to service you for your DNA Testing needs. 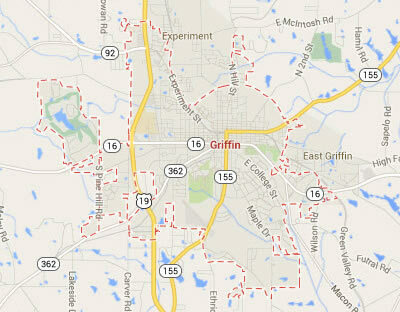 Legal DNA Testing has 1 locations in Griffin area to service you for your DNA Testing needs. 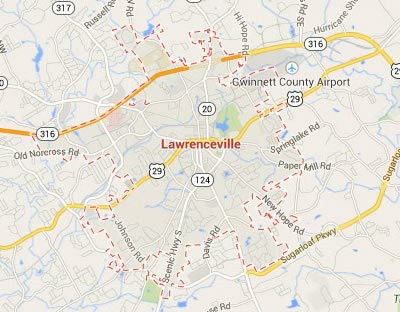 Legal DNA Testing has 2 locations in Lawrenceville area to service you for your DNA Testing needs. 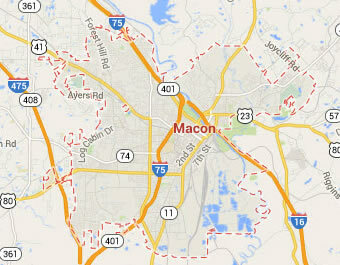 Legal DNA Testing has 1 locations in Macon area to service you for your DNA Testing needs. 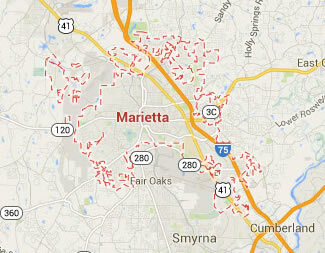 Legal DNA Testing has 4 locations in Marietta area to service you for your DNA Testing needs. 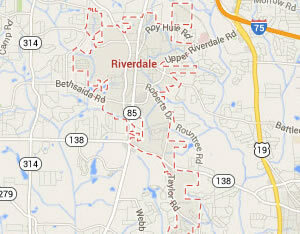 Legal DNA Testing has 1 locations in Riverdale area to service you for your DNA Testing needs. 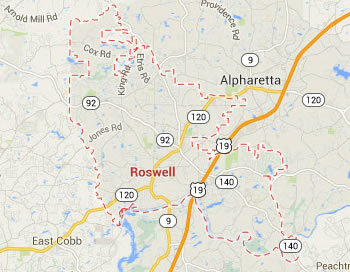 Legal DNA Testing has 3 locations in Roswell area to service you for your DNA Testing needs. 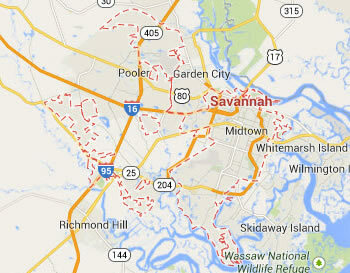 Legal DNA Testing has 2 locations in Savannah area to service you for your DNA Testing needs. 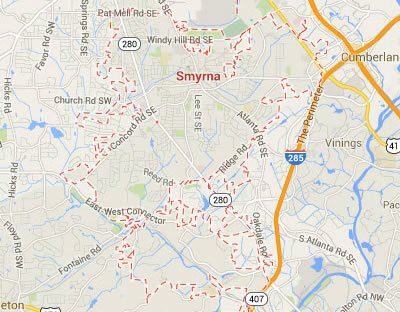 Legal DNA Testing has 4 locations in Smyrna area to service you for your DNA Testing needs. 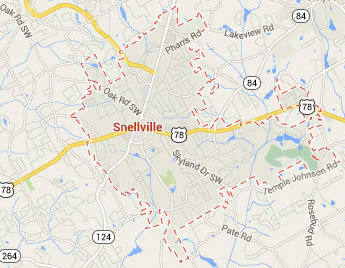 Legal DNA Testing has 2 locations in Snellville area to service you for your DNA Testing needs. 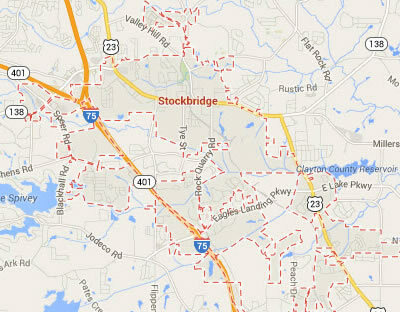 Legal DNA Testing has 2 locations in Stockbridge area to service you for your DNA Testing needs. 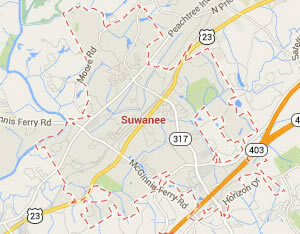 Legal DNA Testing has 3 locations in Suwanee area to service you for your DNA Testing needs. 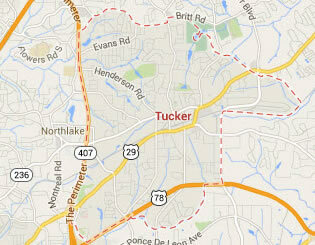 Legal DNA Testing has 3 locations in Tucker area to service you for your DNA Testing needs. 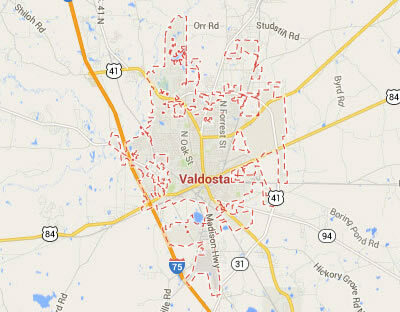 Legal DNA Testing has 1 locations in Valdosta area to service you for your DNA Testing needs. 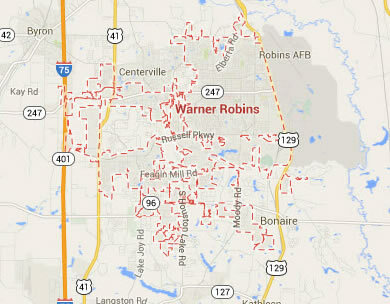 Legal DNA Testing has 1 locations in Warner Robins area to service you for your DNA Testing needs. 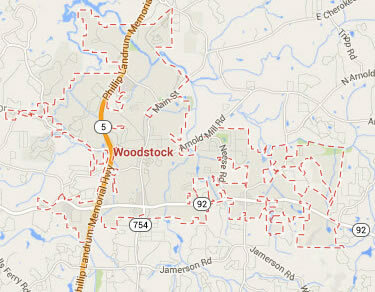 Legal DNA Testing has 3 locations in Woodstock area to service you for your DNA Testing needs.